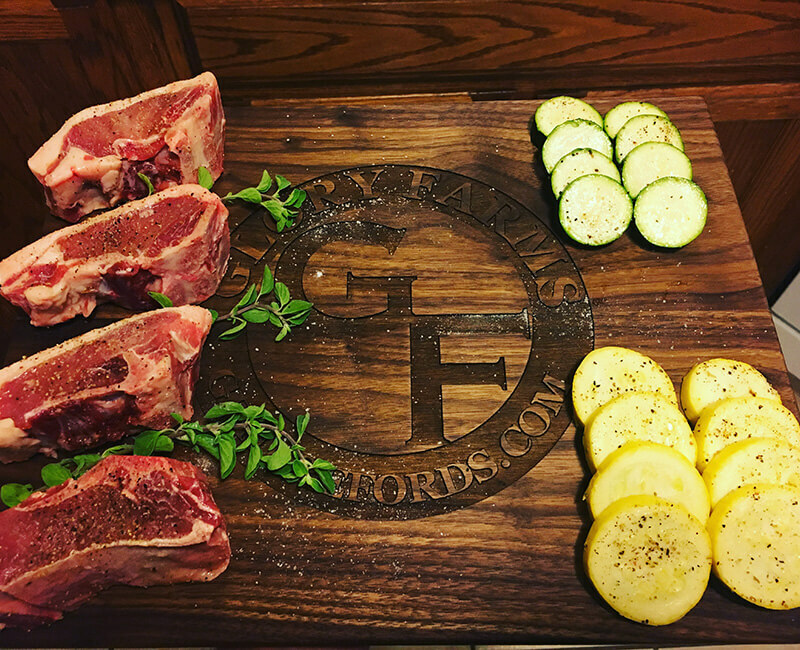 Have you been looking for local grass-fed beef? 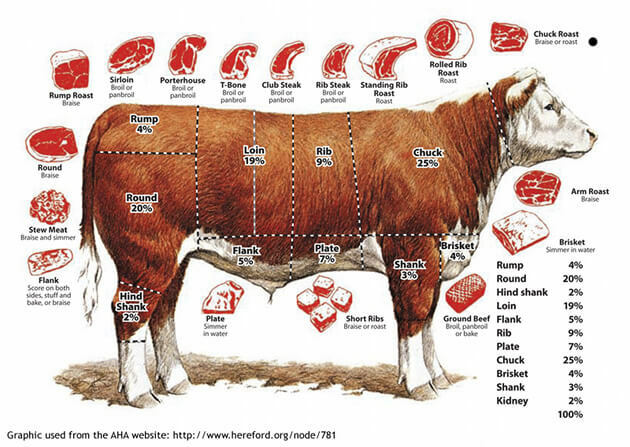 Are you tired of buying beef from grocery stores where the country of origin is not the USA? 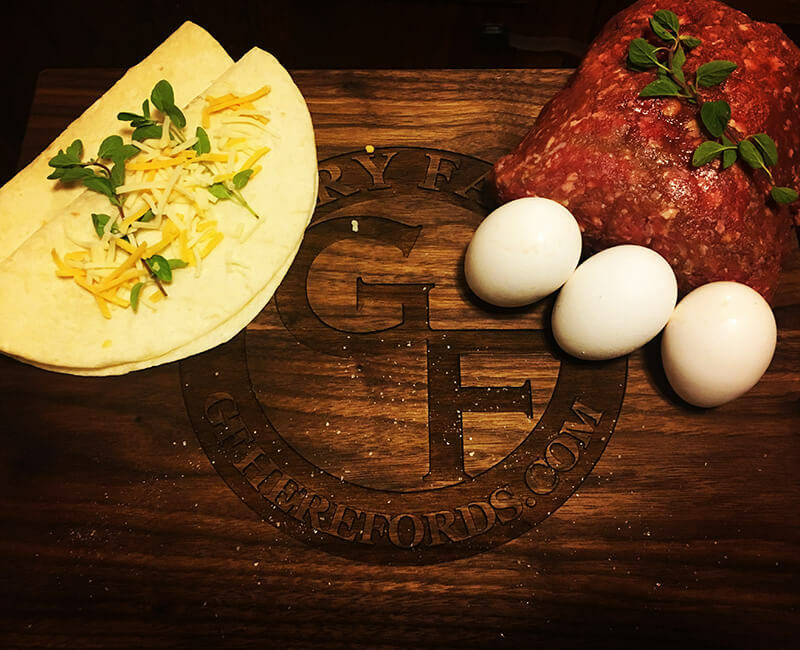 With Glory Farms beef, you don’t have to worry about what you are consuming; you simply enjoy it. 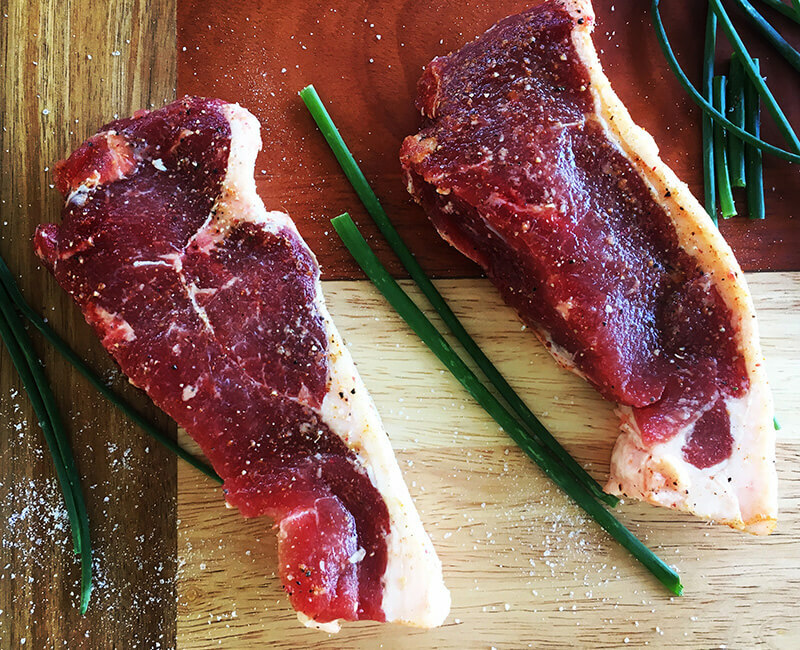 You know exactly what you are getting: local, high-quality, sustainably raised grass-fed and grass-finished beef. The cattle in our grass-fed program range freely on 80 acres of lush native pasture. We do not apply herbicides, pesticides or fertilizers to our field. We rely solely on rain and sunshine! Our beef consumes grass from the time they are weaned until the 24 months of age when they are processed. We do not add any hormones or manmade products to our beef. 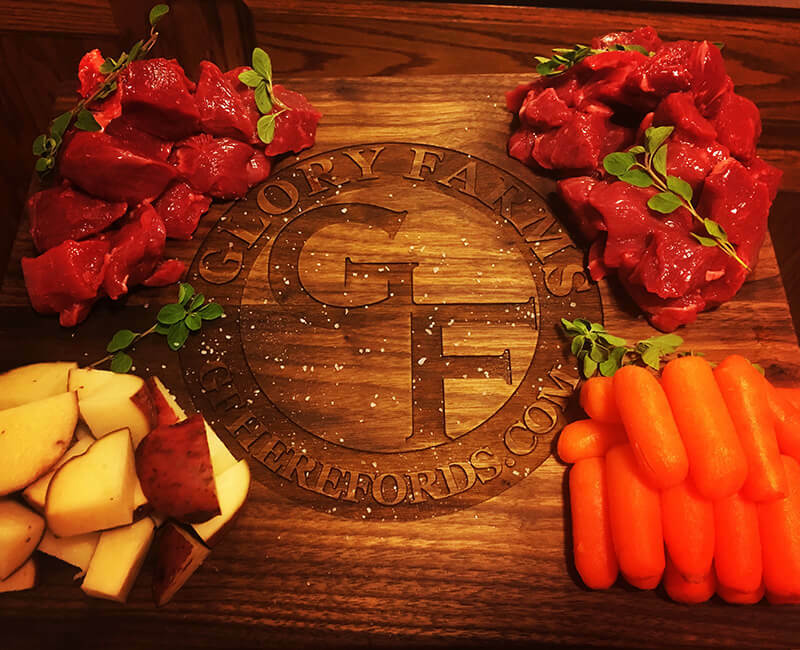 Glory Farms is proud to offer all natural, stress-free, heart-healthy Hereford beef!